You are just an email away from knowing and using Bitcoin as if you had created it. 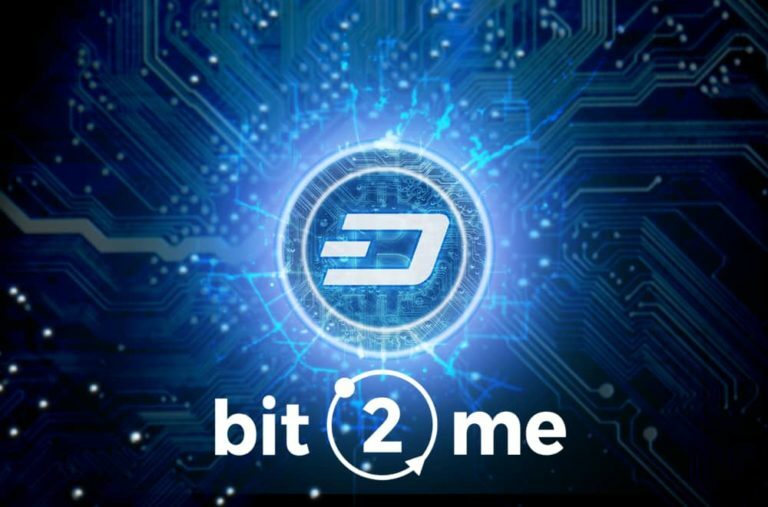 Buy a new cryptocurrency in Bit2Me: Dash welcome! Turn bitcoins into euros at more than 10.000 traditional ATMs. Bit2Me allows you to turn bitcoins into cash instantly, simply and safely through Bankinter's, ING Direct's. ABANCA's. EVO Bank's, Banco Popularr's, Caja Laboral's and Cajamar's ATMs.